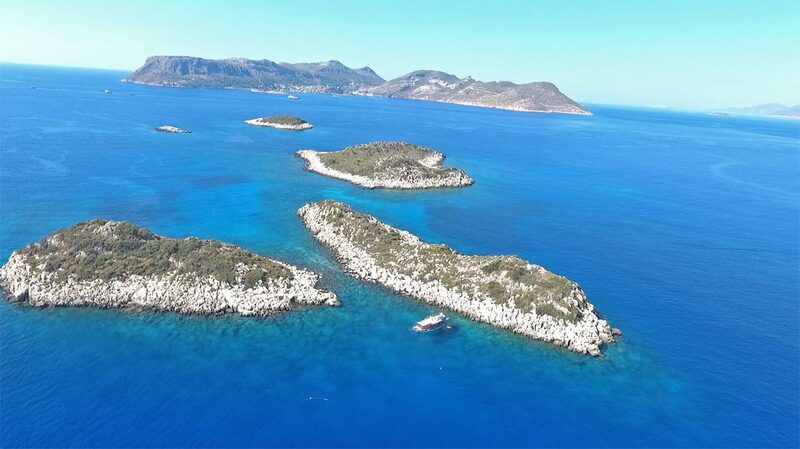 Güvercin Island – Kas Peninsula (Antalya). 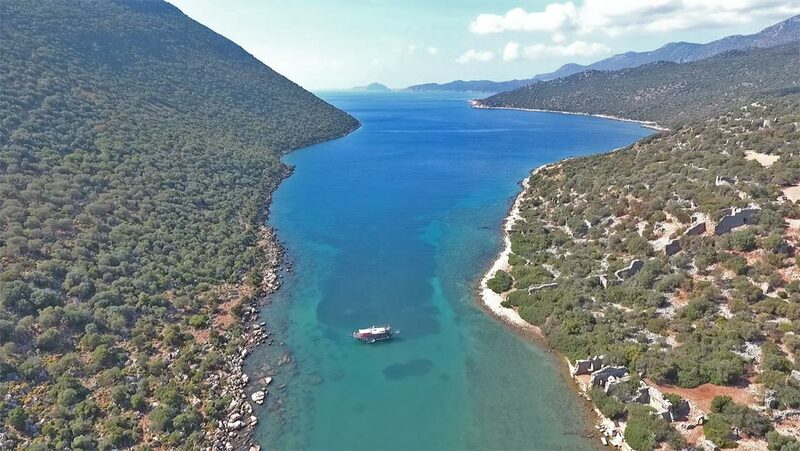 Gemiler Island – St. Nicolas. 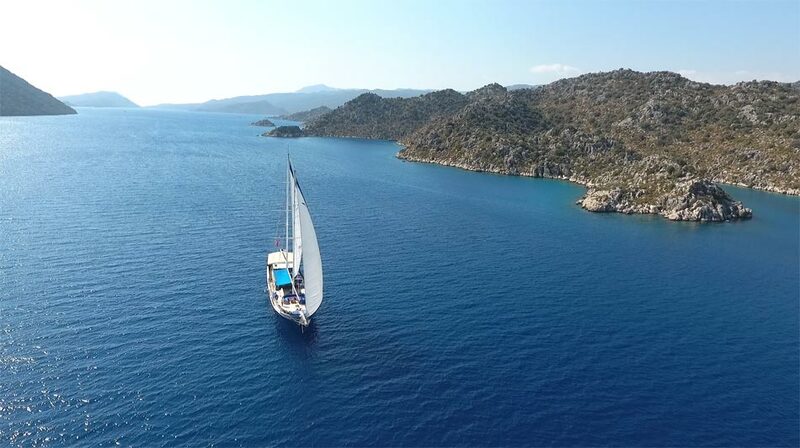 Gokayya Bay – near Kekova island. 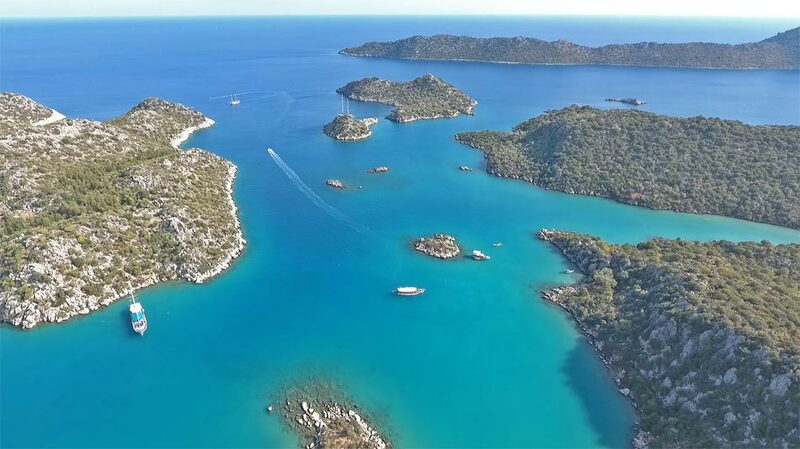 Kekova islands near Simena castle. 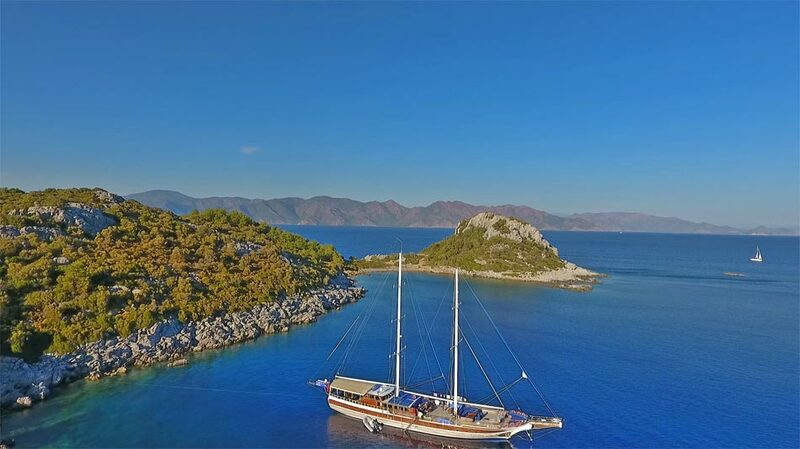 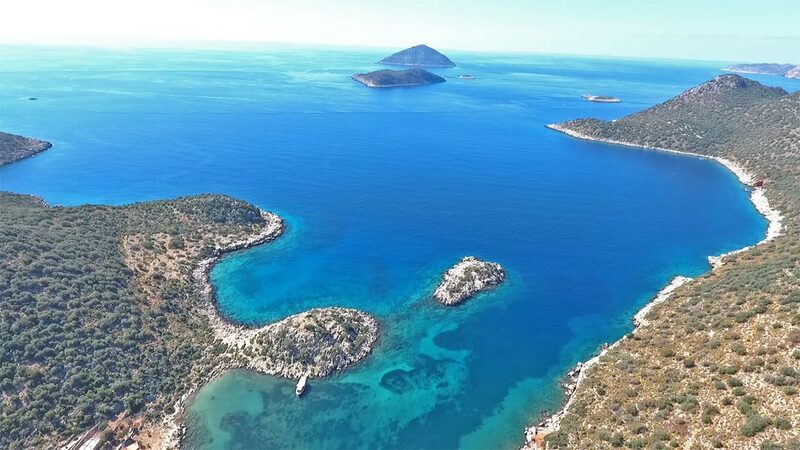 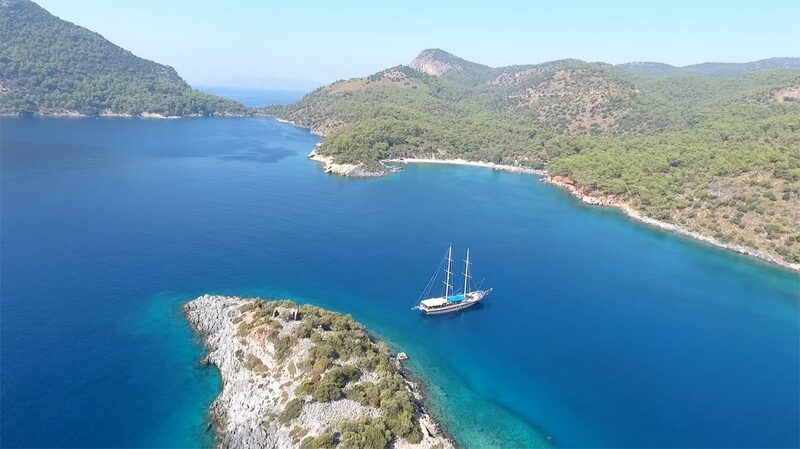 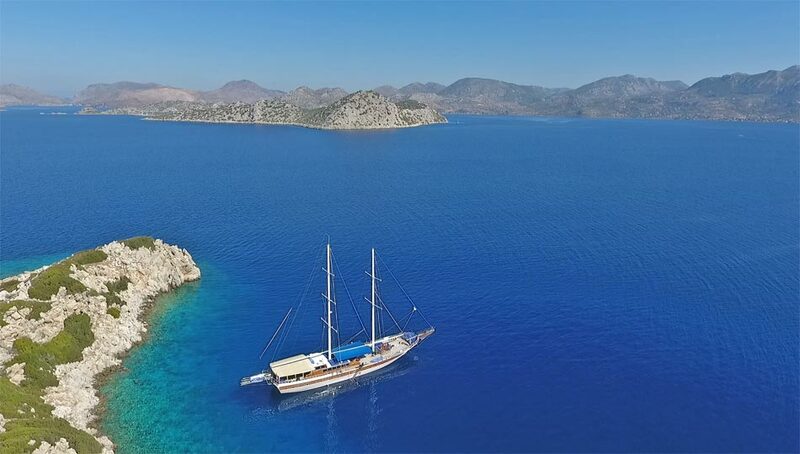 Southern Turkey (also known as Lycian Coast) is renowned for its fabulous beaches, ancient ruins, Mediterranean cuisine, and breathtaking landscapes. 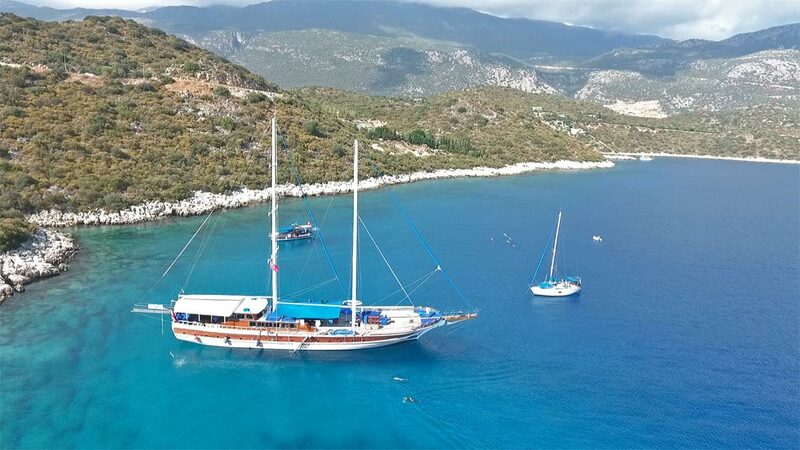 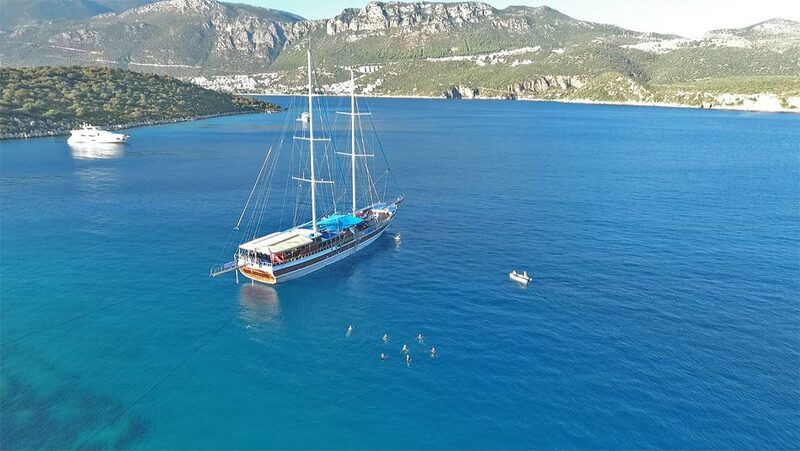 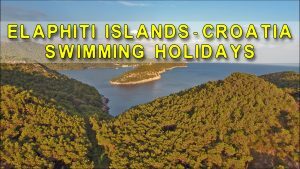 Our Turkish sea swimming holiday trips offer an incredible package to enjoy a mix of swimming in turquoise and warm sea, enjoying the boat rides on high quality wooden Turkish gulets from Fethiye or Marmaris, walking on the Lycian way and exploring historical sites and enjoying the Turkish cuisine on fresh air.